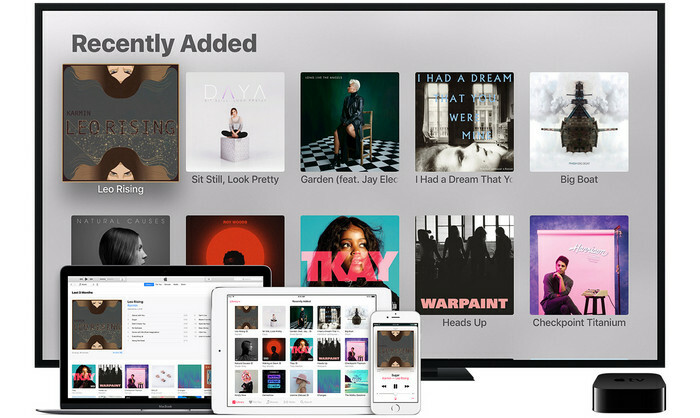 Apple Music is the new iTunes-based music streaming service that arrived on iPhone, iPad and Mac back in 2015, and also a powerful new candidate in the music streaming world. Integrated with iTunes library, Apple Music provides access to over 40 million songs, with more music being added every day. There are two ways to enjoy those songs provided by Apple Music: Individual, Family. -- Is there any way to get rid of the 10 device limitation except for Family Plan? -- How to sync and play Apple Music on multiple devices freely? 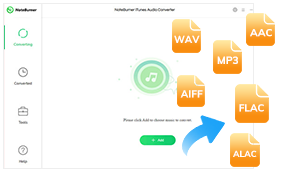 -- How to play Apple Music on some unsupported devices, such as iPod shuffle, Windows Phone, PS4, MP3 player and the like? 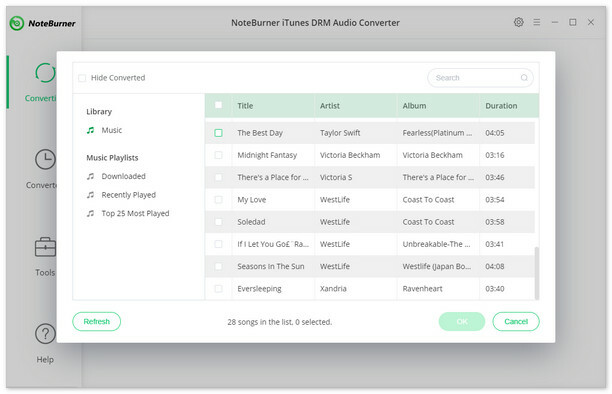 Well, you are in luck, all the problems above can be killed with the help of NoteBurner Apple Music Converter. 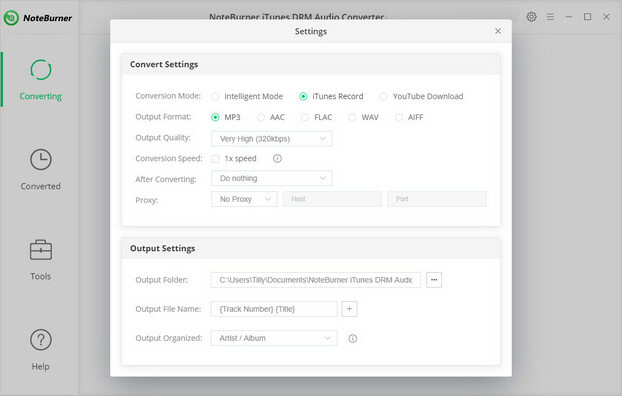 NoteBurner Apple Music Converter, developed by NoteBurner Inc, is a professional Apple Music Converter, which will help you legally remove DRM from Apple Music songs and playlists and convert Apple Music files, audiobooks, or other downloaded music from iTunes or Apple Music to MP3, FLAC, AAC or WAV format at 10X faster speed with keeping lossless audio quality. Thus, you can freely move your Apple Music songs to any devices for listening.